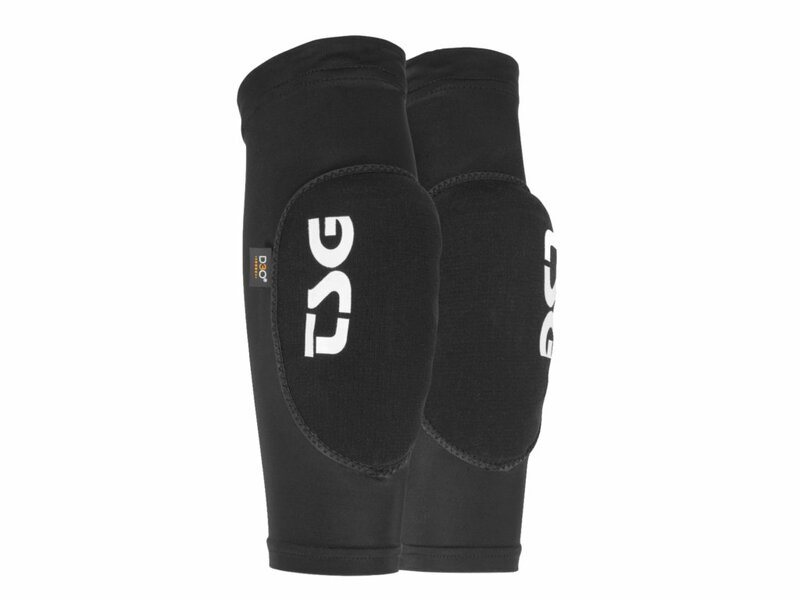 This TSG "2nd Skin D3O" Elbow Pad - Black is consisting of highly flexible Lycra fabric and is simply placed over the elbow and sitting adapted like a second skin. In this very high quality such as hand crafted TSG "2nd Skin D3O" Elbow Pad - Black TSG uses the currently latest technology of impact absorbing "D30" - foam. The innovative not removable protective foam padding provides you with a special molecular structure of a flexible fit and at the same time very good shock-absorbing properties. The small and overlying pierce-proof insert which is made of flexible PE material offers your elbows ideal protection from crushed rocks or other sharp objects in case of falls. 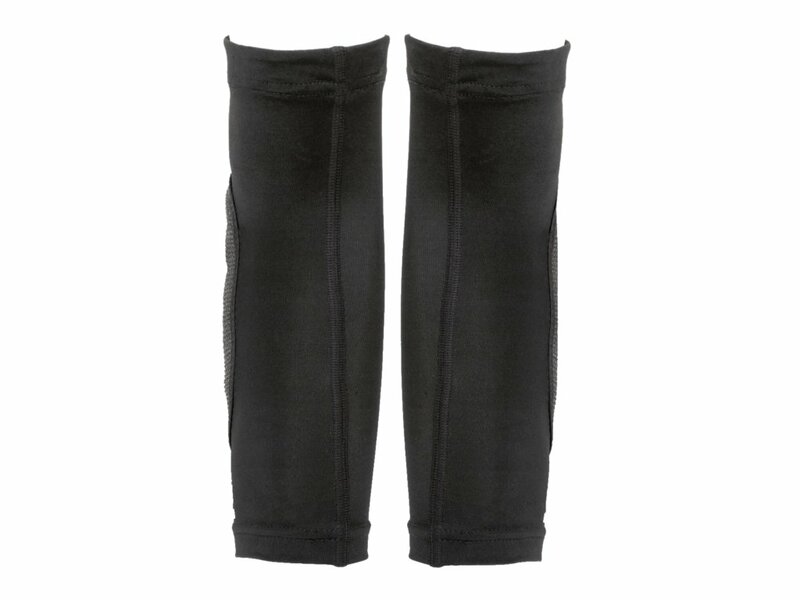 The selection of breathable skin-soft lycra and durable nylon fabric but also an anatomically optimized fit and the for TSG well known quality workmanship offers you here a TSG "2nd Skin D3O" Elbow Pad - Black which is great to wear underneath your clothing.